Rail Passes offer a flexible way to travel at a great value. With a rail pass, you don't need to buy a ticket for every specific train trip but instead get on and off the train at your leisure! A rail pass is good for you if you plan on visiting an area and don't want to deal with a car. 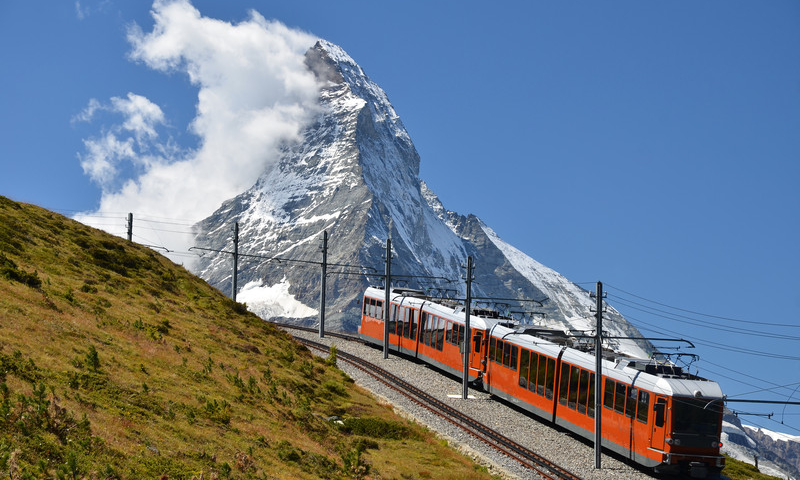 Depending on your trip plans, you can choose between a consecutive pass that allows for daily train travel or a flexible pass that allows you to choose a number of travel days within a time period. The only other decision you will have is to sit in first or second class and don't forget to make a seat reservation as some busier trains, especially sleeper trains, may require it. 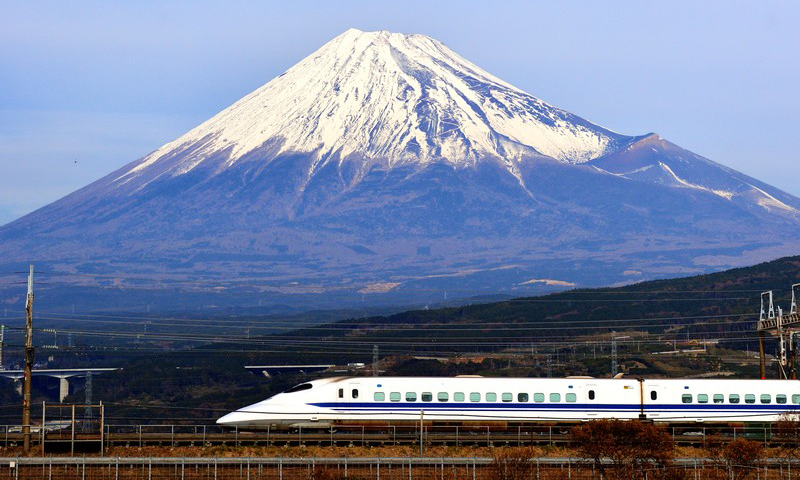 The destinations you can explore with rail passes are many and cover Europe, Britain, Australia, Japan, and the USA. 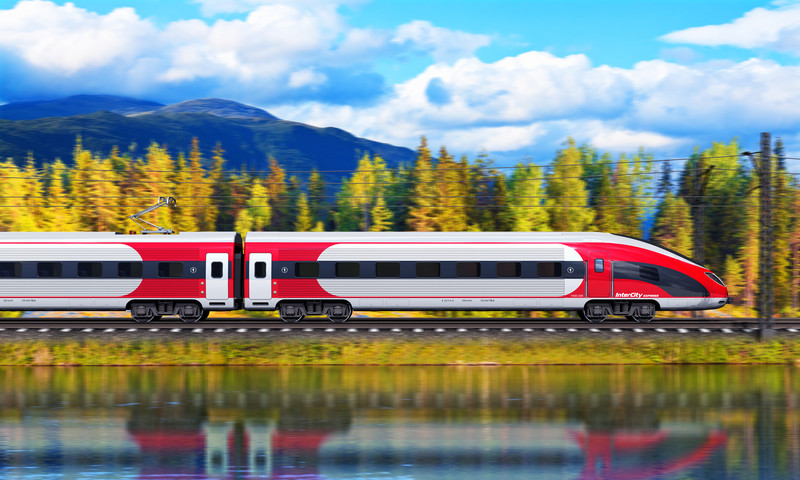 Rail passes offer schedule flexibility and save you time and money. This map illustrates some of Australia's most famous rail routes, such as the Great Southern Railway and the famous Indian Pacific. This map displays New Zealand's comprehensive network of coach, rail and ferry services. Japans major JR lines, stations and airports are detailed in this map, which also features Japan Rail Pass exchange offices. Map of Canada's ViaRail network. Our exciting new interactive Flash map enables you to explore the rail network of every country in Europe & easily plan your Journey. Plan before you go. A free Eurail timetable will be included with your Eurail Pass order or you can search the European Train Schedules. 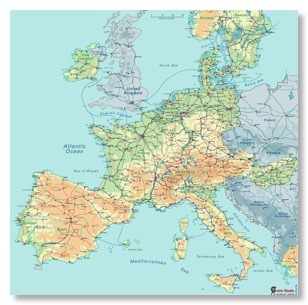 For the most extensive listing of schedules, the European Rail Timetable is updated monthly. The Timetable contains schedules for every major route in Europe and is an invaluable aid for those traveling Europe extensively. The timetable is published on the first day of each month. The June--September issues contain summer schedules and issues for the months of October--May contain the winter schedules. Issues from February to May contain an advance summer service supplement. 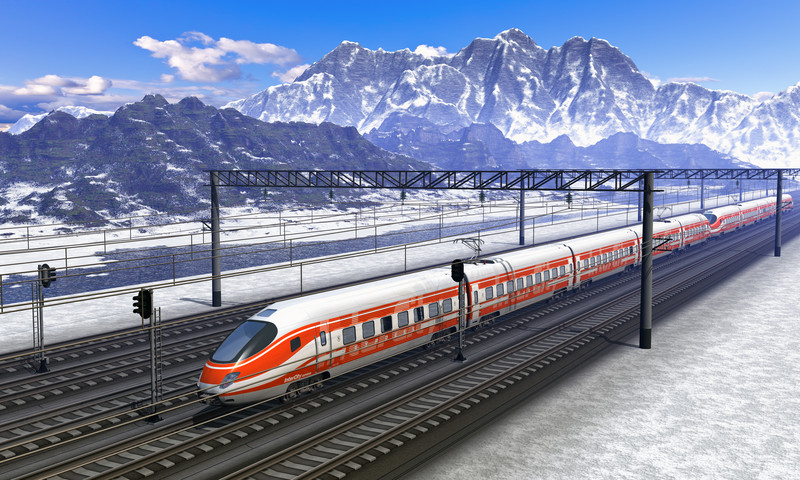 View the European Train Schedules now!